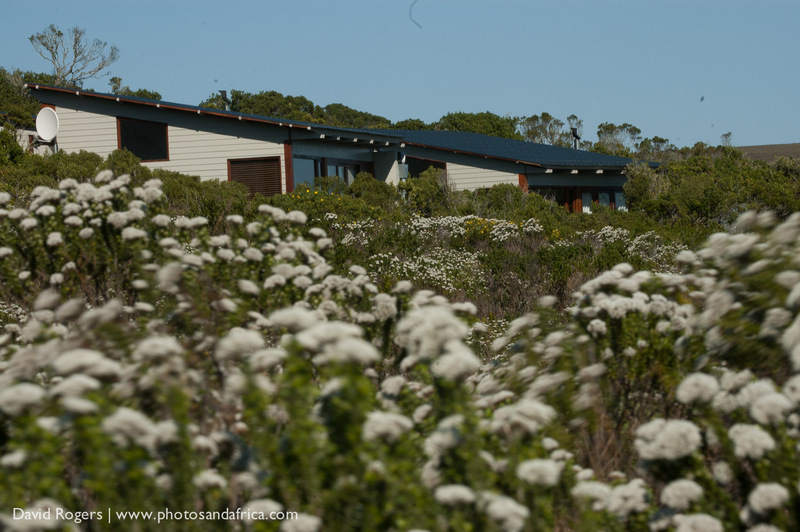 The Garden Lodge has 11 freestanding suites set in an ancient milkwood forest and landscaped with fynbos gardens. There are one- and two-bedroom options. Additionally, the air-conditioned suites feature two bathrooms, lounge, deck, and fireplace. The main lodge has a restaurant, lounge, salon, library, and pool in addition to horse stables. The Forest Lodge comprises 16 freestanding luxury suites nestled in a milkwood forest with private decks, outdoor showers, two bathrooms, air conditioning, heating, and fire places. Some have private pools. 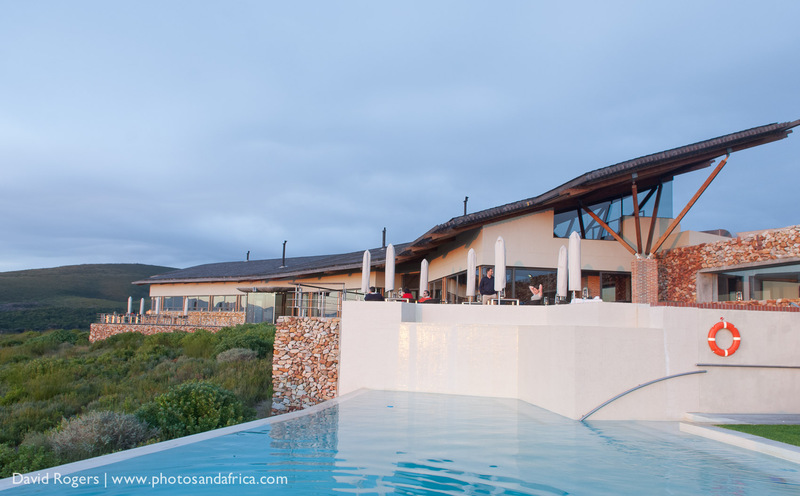 The main lodge has dining rooms, a bar, lounge, curio shop, pool, spacious decks, and a conference centre. The whale season is June to December, usually peaking around September. 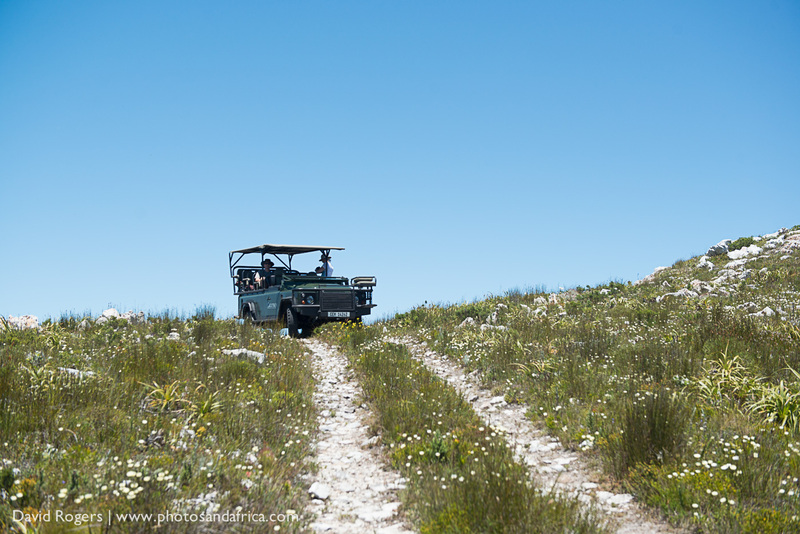 Many fynbos flowers also bloom from July to November. 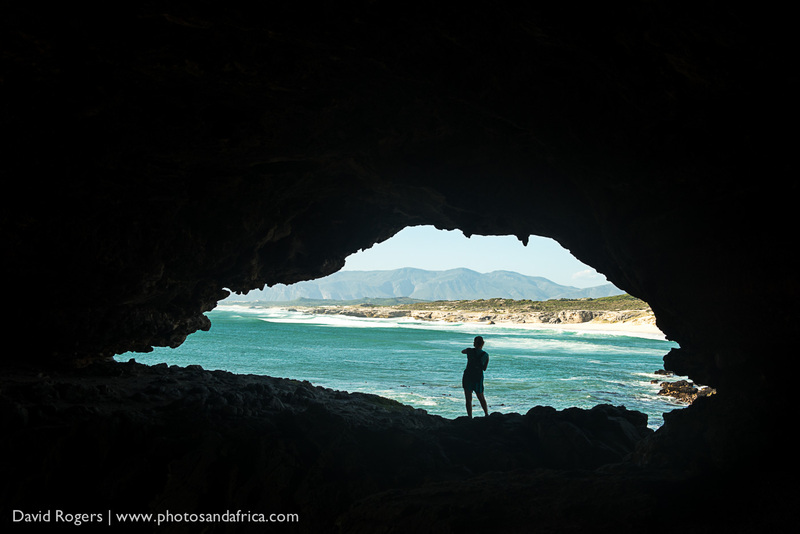 Winter in the Cape can be cold and rainy from June to August. But the days in between the cold fronts are stunning. Be prepared to be entranced by the flowers and macro opportunities. If you do decide to go on the boat shark and whale watching excursions be prepared for rough seas at times. Grootbos has trained many unemployed people in horticulture. It also supports local communities and upliftment in a very real way.